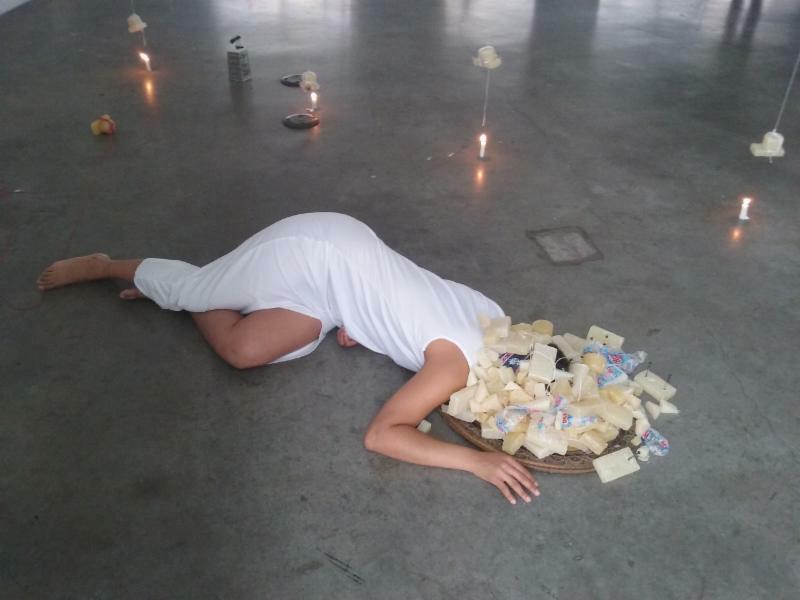 (December 29, 2017- Bronx NY) The Bronx Council on the Arts Longwood Art Gallery @ Hostos invites the community to the opening reception of the group exhibit Her Art Will Be Cannibal , curated by interdisciplinary artist Alicia Grullón. The curator and participating artists will be present to meet with visitors during the opening on Tuesday, January 16, 6:00pm - 8:30pm, at Longwood Art Gallery @ Hostos (450 Grand Concourse, Bronx, NY 10451). Free Admission. Her Art Will Be Cannibal is inspired by the work of Martinique poet Suzanne Césaire and her book The Great Camouflage: Writings of Dissent (1941-44). Artworks in this exhibition break down patriarchal, class, and racial paradigms in contemporary contexts, re-stating and affirming the discourse of art from women’s points of view. Moving through photography, performance video, drawing and text, these artworks serve as a unified and uncompromising manifesto of belief and identity. The exhibit highlights a narrative of humanness seldom given visibility and allows room for artists’ visions to take over. Participating artists include Damali Abrams, Francheska Alcántara, Chloë Bass, Ayana Evans, Jessica Lagunas, Shellyne Rodríguez and Misra Walker. Lively public programs will include four performances and one panel discussion with participating artists. Bronx Council on the Arts is supported, in part, by public funds from the New York City Department of Cultural Affairs in partnership with the City Council; New York State Council on the Arts with the support of Governor Andrew M. Cuomo and the New York State Legislature; Arts Midwest and the National Endowment for the Arts; City Councilmembers James Vacca, and Andrew Cohen; State Assemblymen Jeffrey Dinowitz and Michael Benedetto . Special thanks to Hostos Community College and the Hostos Center for the Arts & Culture for their support. 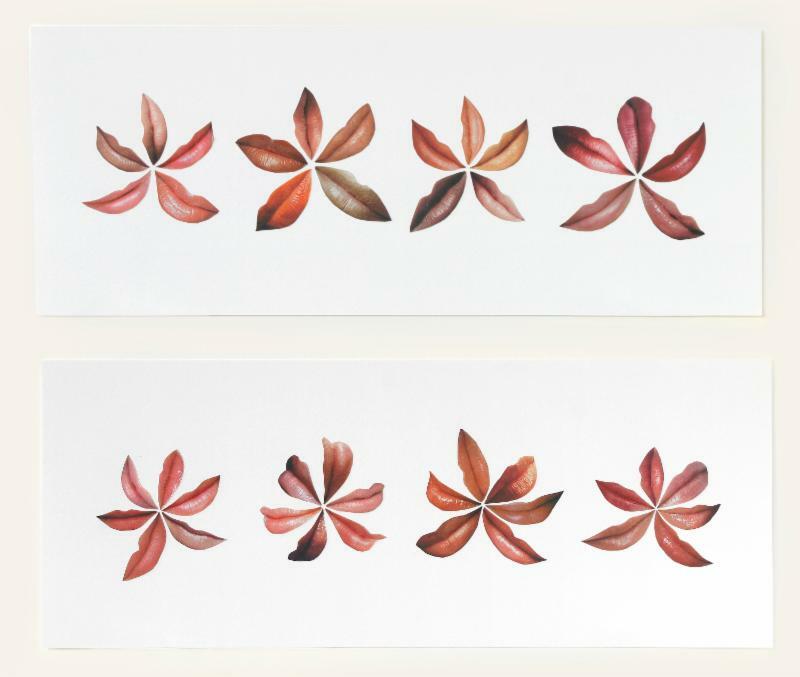 Image Credit: Francheska Alcántara ,Still do I Keep , 2016. 2 hr score performed at Bronx Museum of the Arts for Bronx Latin American Biennial . Image Credit: Jessica Lagunas, A flor de piel #2, 2006. Collages on paper using images from women’s magazines. 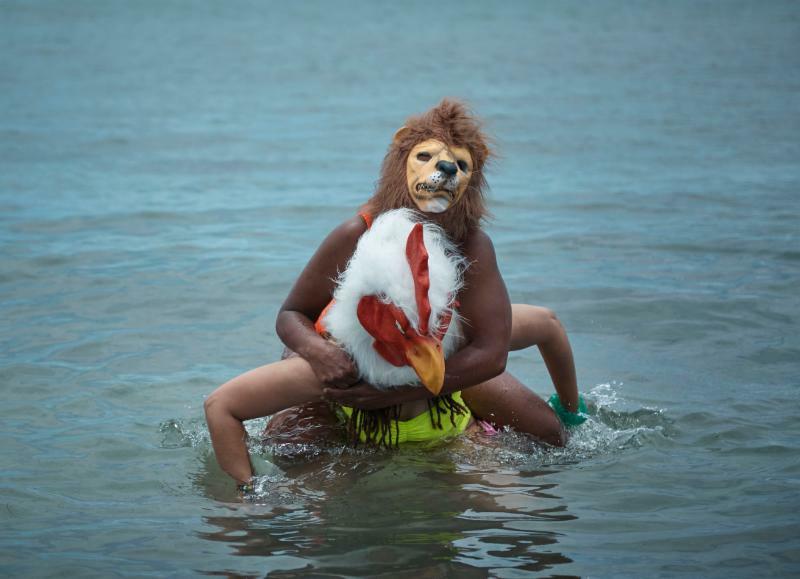 Image Credit: Ayana Evans , I Carry You and You Carry Me in Martinique, Collaborative performance with Tsedaye Makonnen as part of FIAP 2017, Forte d'France, Martinique. Digital Photography by JB Garret. Performance Art Documentation Series. 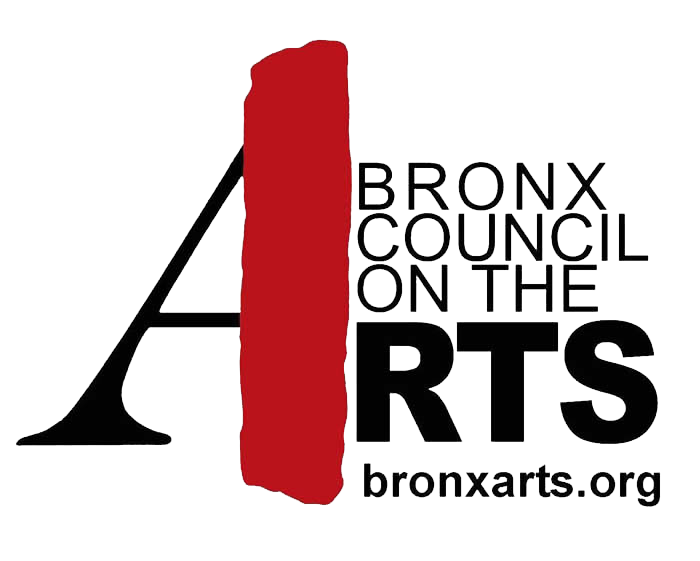 A pioneering advocate for cultural equity, the Bronx Council on the Arts nurtures the development of a diverse array of artists and arts organizations, and builds strong cultural connections in and beyond The Bronx.